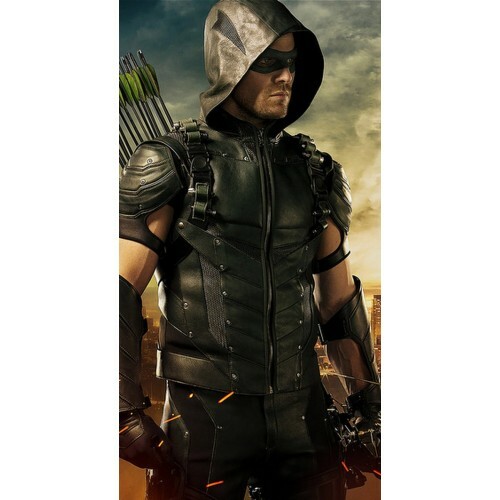 Arrow Season 4 Stephen Amell Oliver Queen green leather jacket. 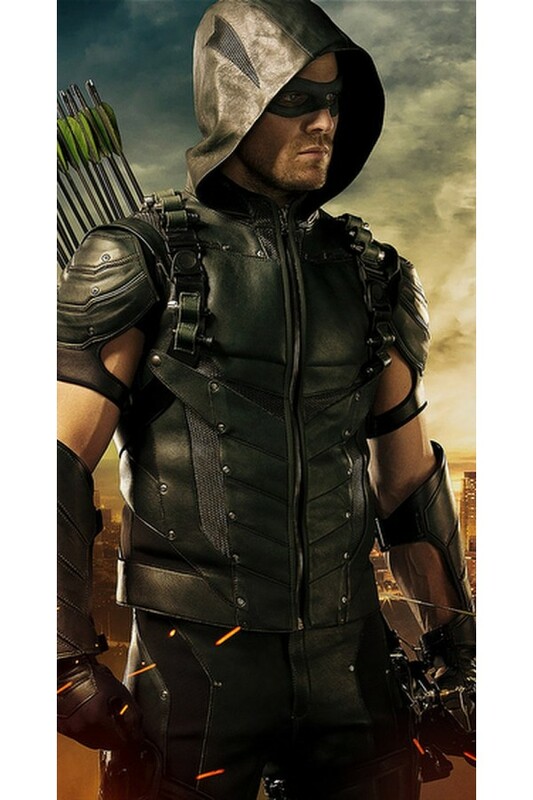 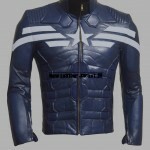 This Arrow season 4 jacket is made high quality real leather. 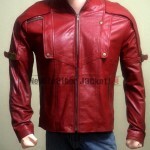 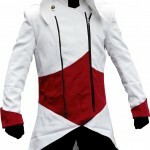 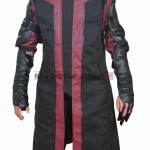 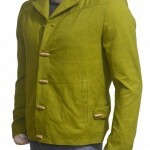 Arrow Oliver Queen Green Leather JacketArrow Oliver Queen Stephen Amell Green Hoooded Leather Jacket..